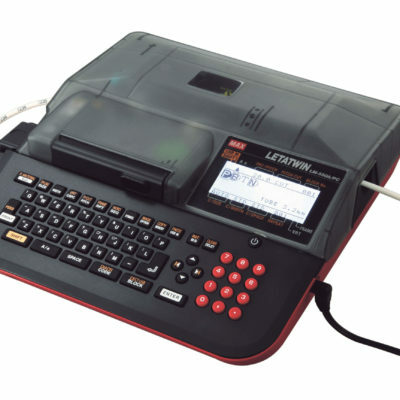 Are you in need of a label printer? Seagate is a supplier for the MaxUSA Letatwin Tube and Tape printers. 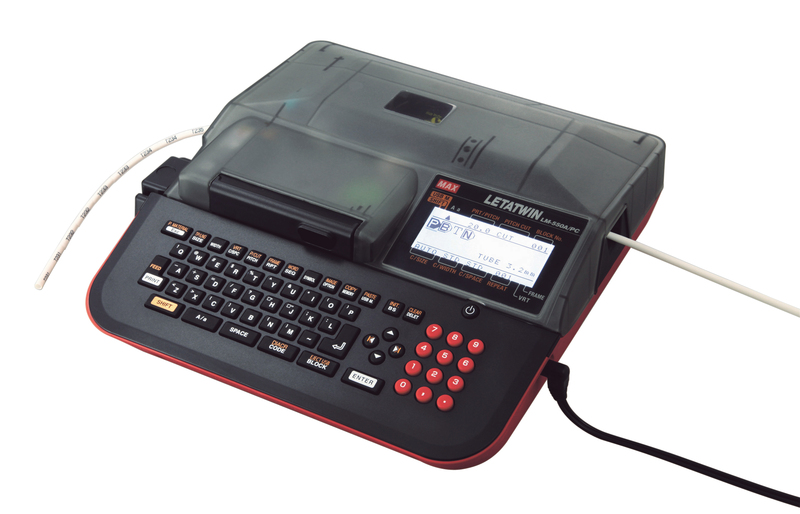 The LM-550A is a tube and tape marking machine for wire and panel label jobs. The LM-550A prints on heat shrink, vinyl tubing, and polyester tape. The printer connects to your PC via USB cable, but also allows for a a Flashdrive to load so you can print on-site or any in house job. The LM-550A allows for a function called Half-Cut which allows for easier separation of the labels. Contact Seagate today to discuss your label printing needs.